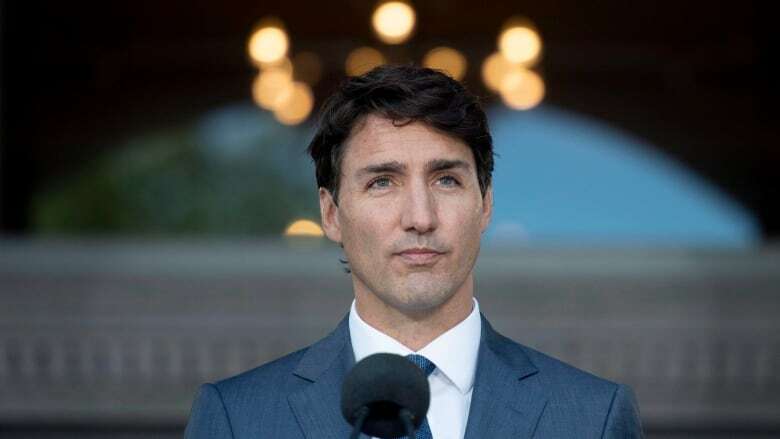 Prime Minister Justin Tudeau visited the Muslim community in Ottawa Sunday after 50 people were killed in a terrorist attack at a mosque in Christchurch, New Zealand. Prime Minister Justin Trudeau visited the Muslim community in Ottawa Sunday after 50 people were killed in a terrorist attack at a mosque in Christchurch, New Zealand. Trudeau was at the South Nepean Muslim Community mosque in Barrhaven this evening for a private meeting with members of the congregation. A spokesperson for the prime minister said the visit aims to show his solidarity with the Muslim community following the "senseless" terrorist attack in Christchurch. Fifty people were killed and another 41 were injured in attacks at two mosques filled with worshippers Friday. New Zealand's prime minister called it one of the country's "darkest days."